Perhaps the most potent symbol of PR’s evolution in recent years is the seeming scarcity of “public relations” and “PR” in job titles. The growth of PR itself is to blame. 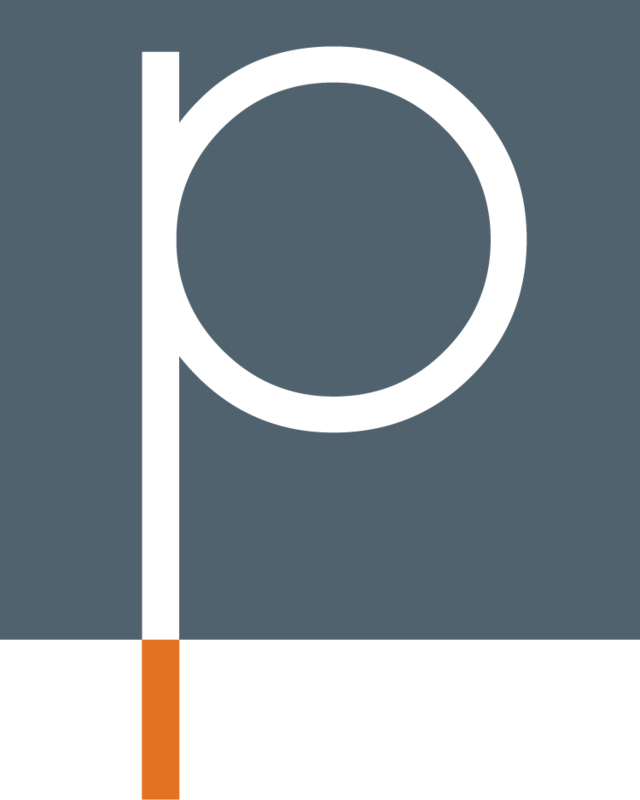 The term “PR” hardly encompasses what brand communicators are now asked to do by their organizations or clients. If you’re charged with building brand awareness and you’re not placing ads in print publications—I saw one of those just last week—or working with an ad agency on a TV campaign, you’re doing some form of PR, whether you’re aware of it or not. 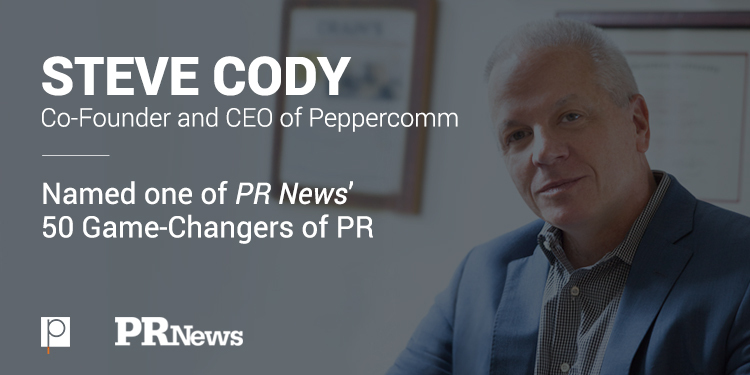 PR News recently asked its community to tell us who should be listed among the top game-changers of PR in the last few years—individuals who have been accelerating the expansion and growth of brand communication. Here is our list of 50 Game-Changers of PR, culled from our community’s submissions. For the full story and to read the full list, visit PR News.